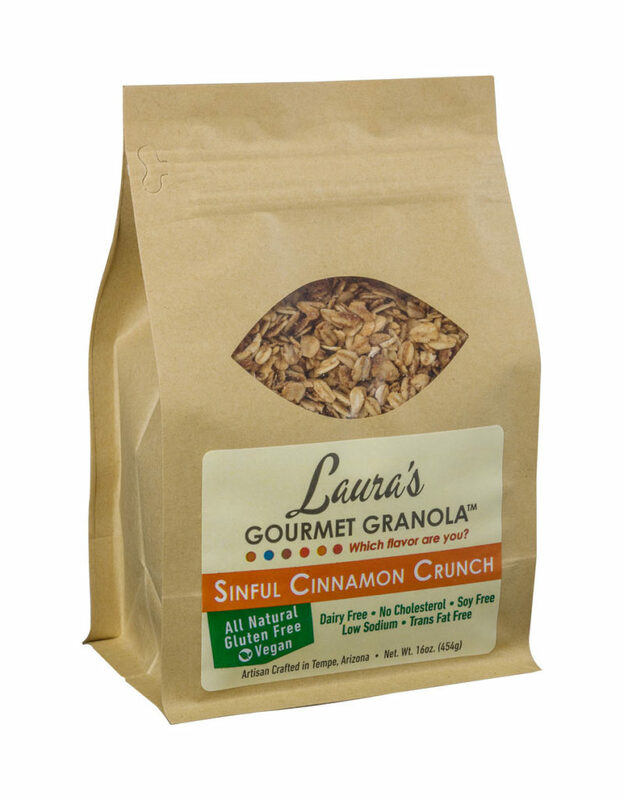 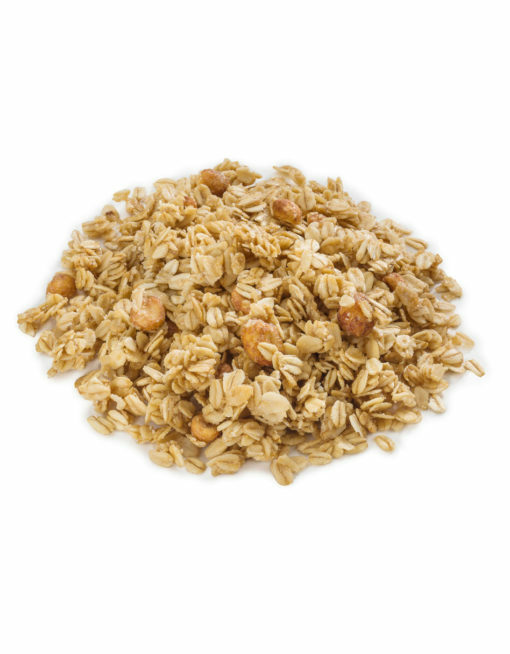 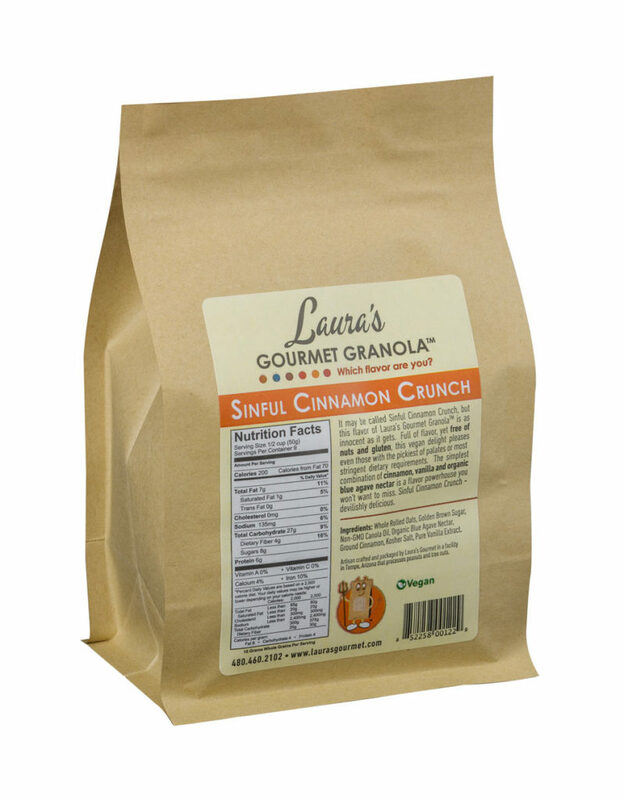 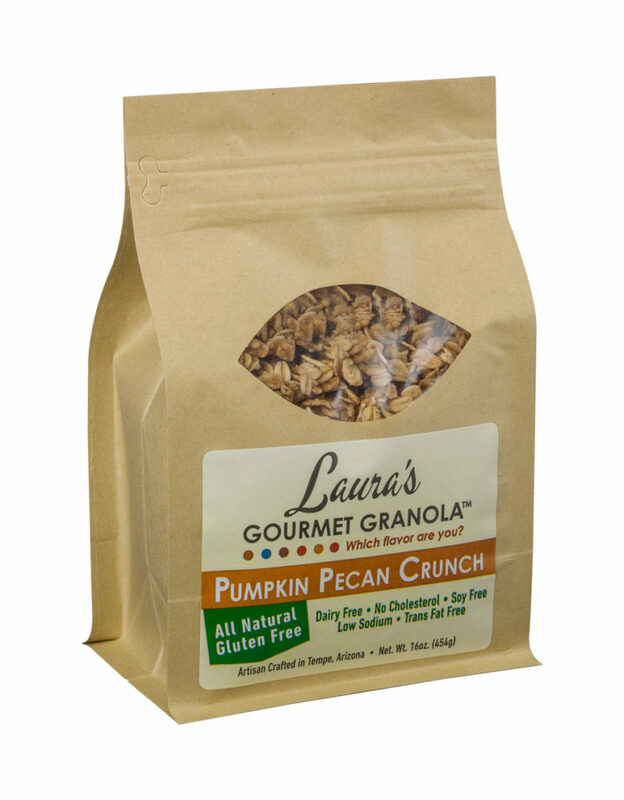 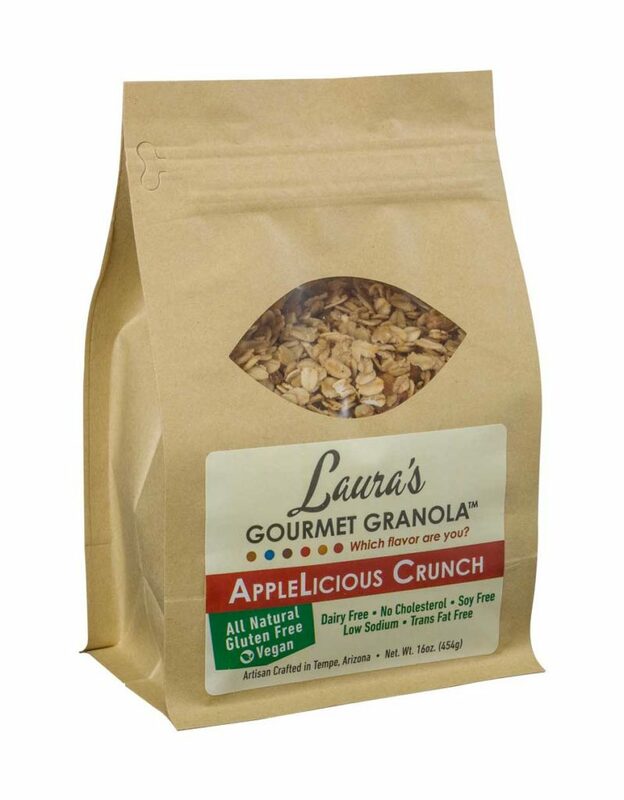 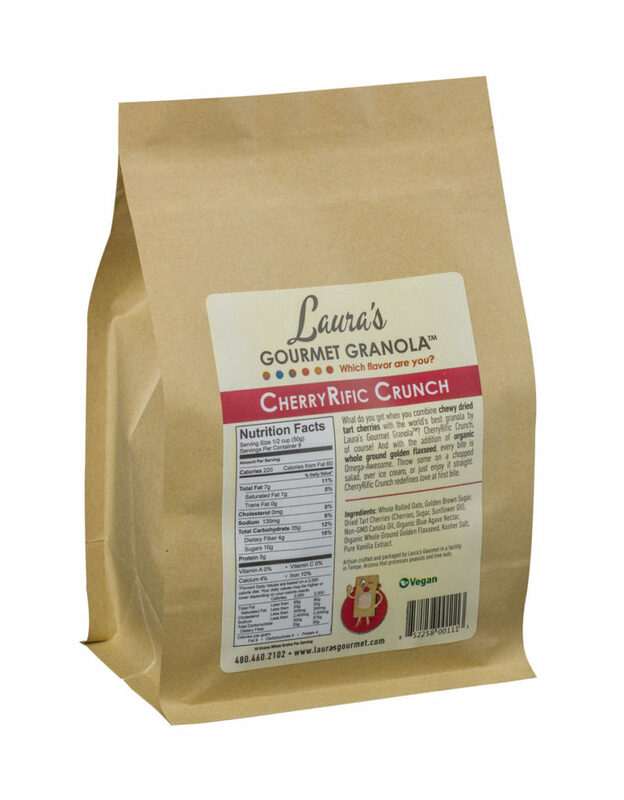 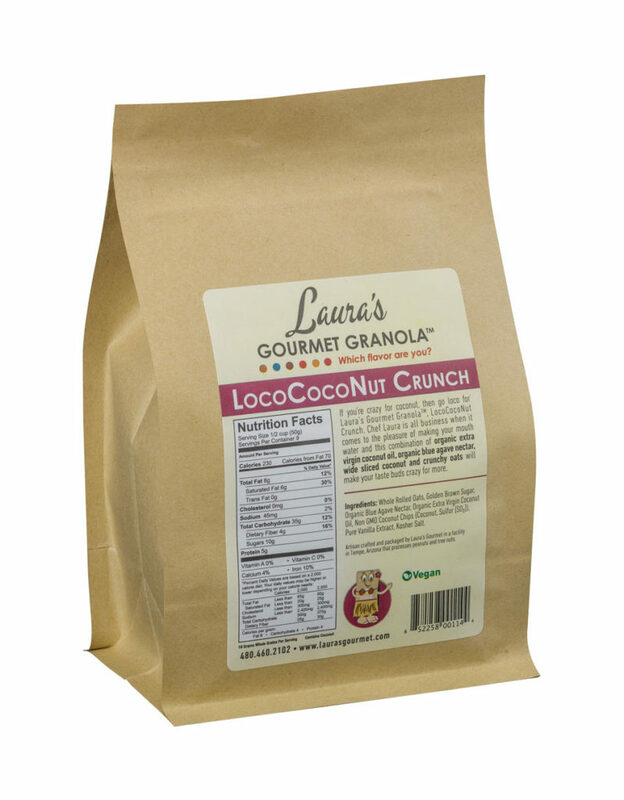 Laura’s Gourmet Granola™, Honey Roasted Peanut Crunch – peanuts in granola? 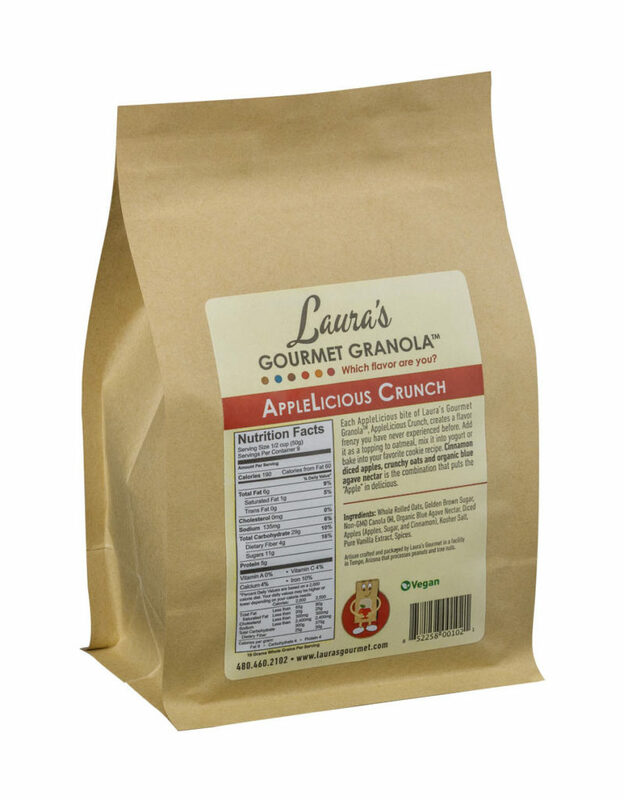 You bet – and this one will take you from breakfast to dessert with a taste that begs you to come back for more! 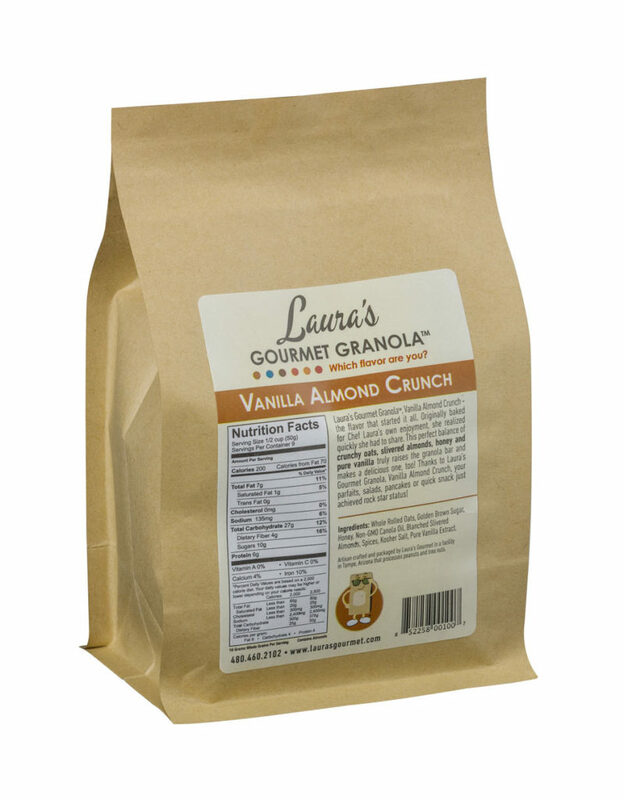 Seriously, this is what happens when peanut brittle meets peanut butter cookie AND gets a conscience. 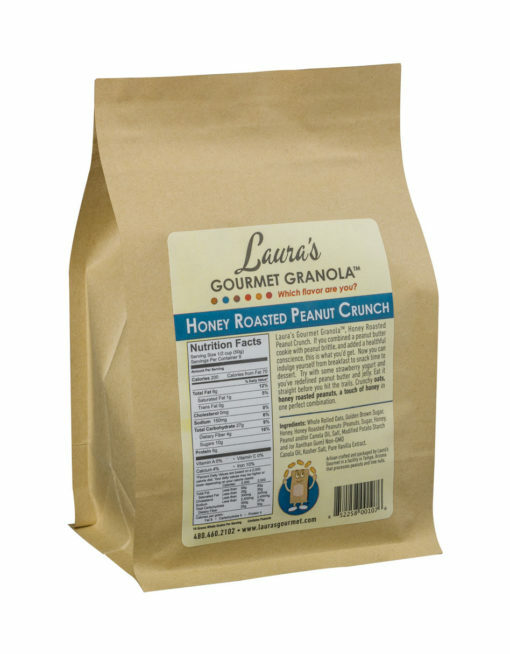 And what can be more fun than to say, “I’m peanut!”? 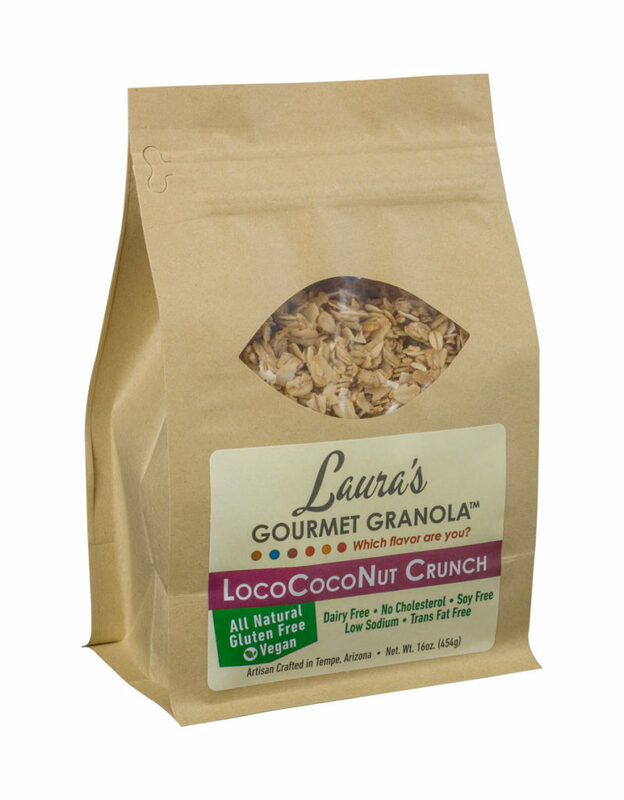 Surprise yourself and see – peanuts and granola are meant to make your mouth sing, especially when the package says “Laura’s Gourmet Granola™”.